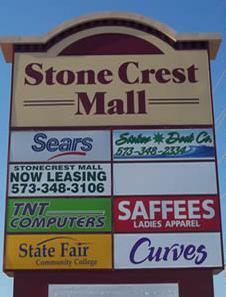 This outlet mall located in the heart of Osage Beach has over 100 name brand stores that offer deep discounts. Bring the whole family - there is something for everyone including Bath & Body Works, Harry & David, The Gap, Banana Republic, Charlotte Russe, Coach, Nike Factory Store, Skechers, Zales, and much more! 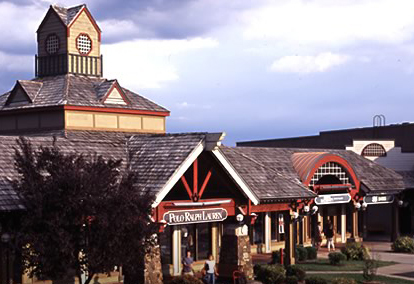 Victorian architecture and cobblestone sidewalks create a unique shopping experience at The Landing. Find clothing, jewelry, artwork, and sweet treats or pick up the perfect gift for someone special. Shop until your heart's content and then catch a show at The Main Street Music Hall, located right in the same parking lot! 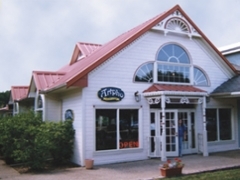 You will feel a bit of lake nostalgia on "The Strip" as it is known by many while finding t-shirts, souvenirs, and crafts. There are also many arcades and amusements, including 10 Cent Skee-Ball, to keep the young ones busy while you shop! 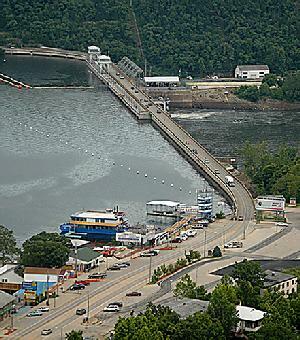 This historic area is just above the Bagnell Dam.